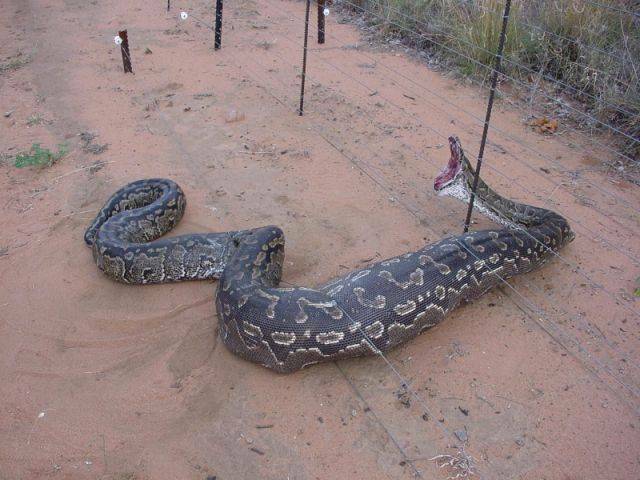 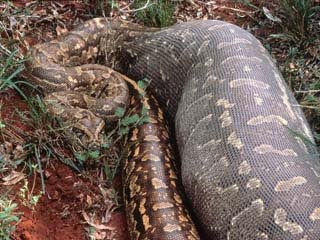 There are countless reports of giant anaconda sightings, beginning on the discovery of South America where most of these snakes live. 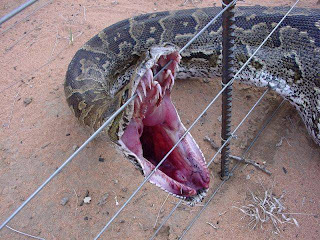 The largest anaconda specie is the green anaconda. 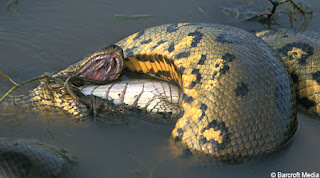 Interest in giant anacondas soared because of several portrayals in popular culture, the most well-known of which are the Ananconda movie series (Anaconda, Anacondas: The Hunt for the Blood Orchid, Anaconda 3: Offspring and Anacondas: Trail of Blood).